I live in gorgeous Gulf Shores, Alabama with my husband, daughter and Bulldog. I'm a transplant from Michigan and thriving here on the Gulf. I'm an an architectural photographer. I enjoy capturing the best images of interiors and exteriors of homes, condos, and businesses in the area for realtors, vacation rental owners, and commercial businesses. Realtors: I've worked closely with realtors for many years and know how to represent them as a photographer in a friendly and professional manner. When I'm shooting your listing I see myself as part of your team. Feel free to contact me for any questions about my services or Tour Factory virtual tours. I cover a large area of lower Baldwin county Alabama and even into Pensacola FL. I post a lot of my photos on my Facebook business page. You can see more there in my posts or you can message me via FB. 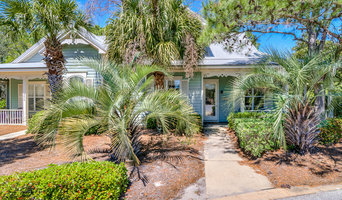 Here's the link: <a rel="nofollow" target="_blank" href="https://www.facebook.com/RealEstatePhotographyA">https://www.facebook.com/RealEstatePhotographyA</a>... Or you can call or text me. Thanks! I'm looking forward to working with you! 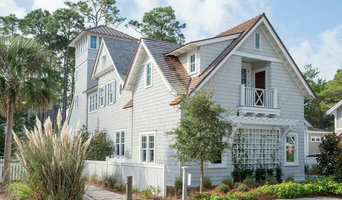 Vacation Rental Owners: Better photos get more bookings. See the links above for examples of my photography and contact me today for a quote. With our main office in Mobile AL we are centrally located to service the Alabama, Florida, and Mississippi markets. If you are looking to further increase the results of your marketing efforts and want a company that not only has the experience but also the quality of service needed for such optimal results, give us a call. When it comes to graphic design, we welcome all types of jobs big or small. Our photography services are available for Real Estate, Vacation Properties, Apartment Complexes and the list goes on. We hope that you enjoy browsing our site and we invite you to look through our portfolio. Our firm specializes in creating and utilizing high-quality, cutting-edge visual media to assist our clients in marketing property and/or promoting their businesses. We have an uncompromising commitment to providing the highest quality photography and 3D spaces at the best value to our clients. 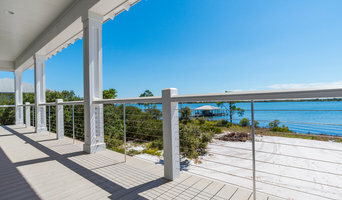 Real Estate photographer serving the Gulf Coast for over 15 years. 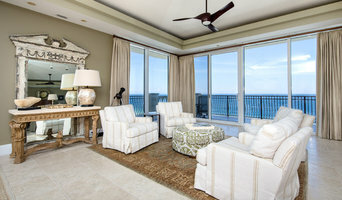 We photograph beach front homes and condos along with traditional residential and commercial properties. As a architectural and real estate photographer, I focus on creating aesthetically pleasing images of buildings, homes, and interiors that also accurately represent the space. Blue Room Photography is located on the Eastern Shore of Mobile Bay in Daphne, AL. We have beautiful photography for home decor, and we also photograph architectural and interior spaces. Before you call any potential photographers, make sure they have good references. Friends who've sold or rented homes before are great resources, as are local real estate agents. Look through each Alabama photographer's online portfolio to make sure what you're looking for is being offered. Once you've done that, it's a good idea to walk around your home and write down exactly how many and what types of shots you'll need. Include any specifications you might have, such as angles, things to consider about your home’s Bellefontaine, AL site, the time of day you think will be best and aspects of your home you want to highlight. Find a home photographer on Houzz. Narrow your search in the Professionals section of the website to Bellefontaine, AL photographers. You can also look through Bellefontaine, AL photos by style to find a room you like, then contact the professional who photographed it.